Branding: Beyond the Logo. Creating consistency across platforms. As marketers, we’re fighting for our audience’s attention. We have to create great content and make sure people actually see it—while our audience is drowning in a sea of other content competing for the same attention span. How can we succeed when we’re fighting for fragments of attention? Well, our strengths. As humans. Humans are actually really good at recognizing images—researchers at MIT have reported that humans can identify an image in as a little as 13 milliseconds. And Facebook reports that audiences can recall content after viewing it for as little as 0.25 seconds (250 milliseconds). That means that, even though your audience might not spend the time to read your message, they can see and recognize your brand in the blink of an eye. Can you identify these brands based on these logo-less images? I bet you got most of them! These brands have done such an amazing job of branding beyond their logo—colors, patterns, and visual language–that most people can quickly identify them, even without the logo. 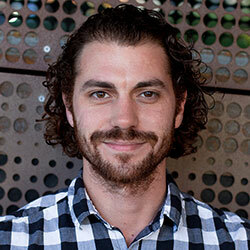 So, what are they doing right, and how can you make it work for your brand? Here at Lightboard, we’ve helped hundreds of companies manage campaigns across many platforms, and we've learned that the key to running an effective, branded campaign is consistency across logo, colors, and visual language so that you can make the most out of the 13 milliseconds you get in front of your audience. When your designer made your logo, she probably imagined it always displayed in full size against an ocean of whitespace. But that's not how it works in a campaign–there's no room! You're going to need to do awful things to jam your logo into social, display, email, and all the other platforms where you're running your campaign. You need flexibility–a readily recognizable mark that works in a square format and at a very small size. 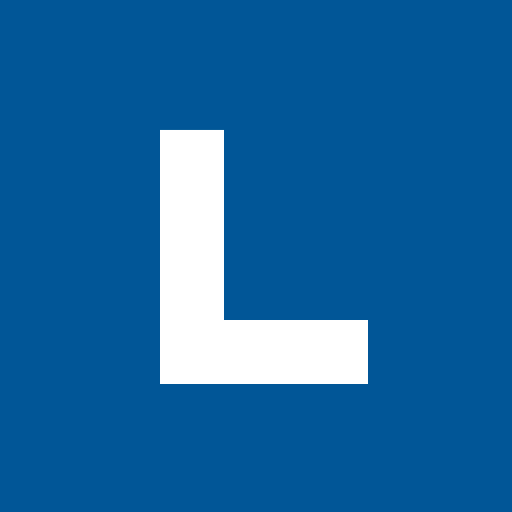 For example, at Lightboard our logo is our wordmark, but on social media we just use the “L” against our brand blue. We're consistent across platforms with this mark, and (hopefully) our audience has learned to recognize it. Etsy takes a similar tack by simplifying their logo to just the “E”. Old Spice (who we’ve mentioned before in articles about branding) chose to use just the tall ship image from their logo. 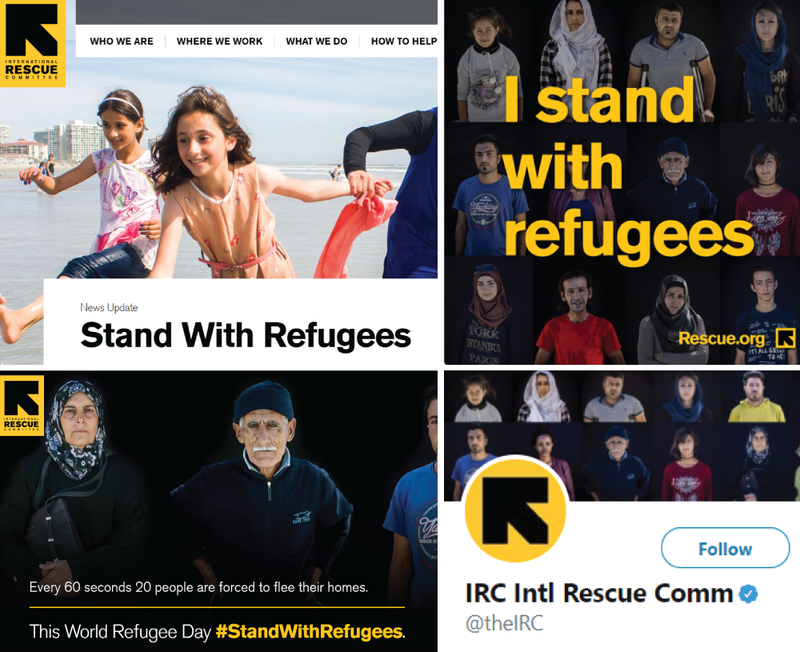 International Rescue Committee (a client of ours) works with a striking color palette to draw attention to their brand across platforms. The high contrast black-and-yellow signals "alert"–calling to mind police tape or a caution sign–which helps IRC leverage a built-in emotional response that doubles the impact of their urgent messaging. Unify your campaign with a common visual language that builds on your logo and colors through layout, typography, photography, and illustration to define the look and feel of your brand. Dove does a great job creating a cohesive visual identity across platforms. Their layout–like their product–is nice and clean. Plenty of whitespace, muted colors, and bright photography to put their subjects–their customers–at the forefront. By applying this visual language across their site, print, social media, and even YouTube videos, they continue their story of real, fresh, and pure with each piece of content. Illustration is another way to create a visual language. Dropbox's illustration style–abstract figures and soft pastels–is unique and instantly recognizable. Without having to read anything at all, you can identify Dropbox. Creating consistent branding takes hard work, but will reward you with better brand recognition. Identify your brand's visual language and formalize them with brand guidelines. They don’t have to be complicated–you can accomplish a lot with just a two-page document. Colors. Identify the main color from your logo and any secondary or complimentary colors you use. Fonts. What is your main font? Standardizing every written communication your company prints is a great step to building a brand. Just make sure it's not Comic Sans. Logos. Show the accepted variations of your logo, and ways of doing color treatments. Offer at least one version or element of your logo that can be made square and looks great small. If you don’t come up with a solution, someone might "whip something up" in PowerPoint–and you may not like the results. Campaign branding falls apart when everything is done at the last minute. If you can pull together your campaign elements ahead of time, you can look at them all in the same context and see where you're falling off brand. Even something as simple as printing out and looking at the pieces together will make it obvious where you're going off-brand. Once you have the rules, enforce them. All content creators should understand that the brand guidelines are important and must be followed. 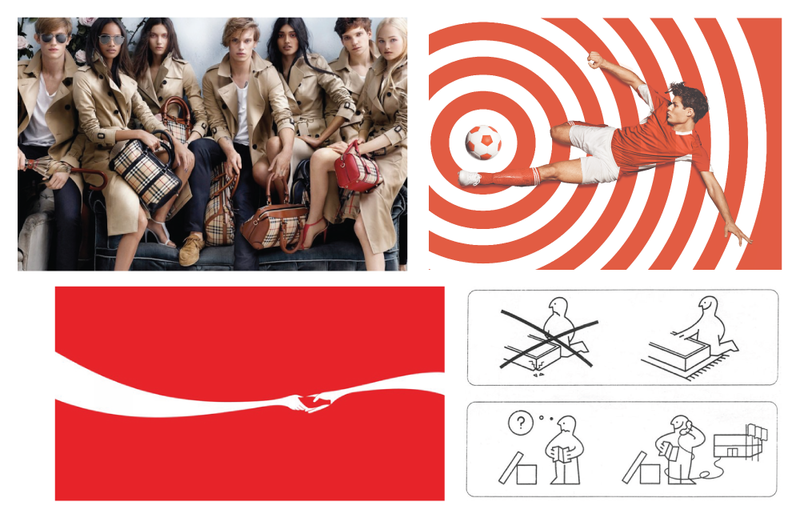 It might feel harsh to crack down on your team's use of fonts and colors, but Coca-Cola didn’t get to be one of the most recognized brands in the world by shrugging their shoulders about their branding–and neither should you. It will take work and diligence, but it pays off. Follow these guidelines and you’re sure to get the most out of that 13 milliseconds. 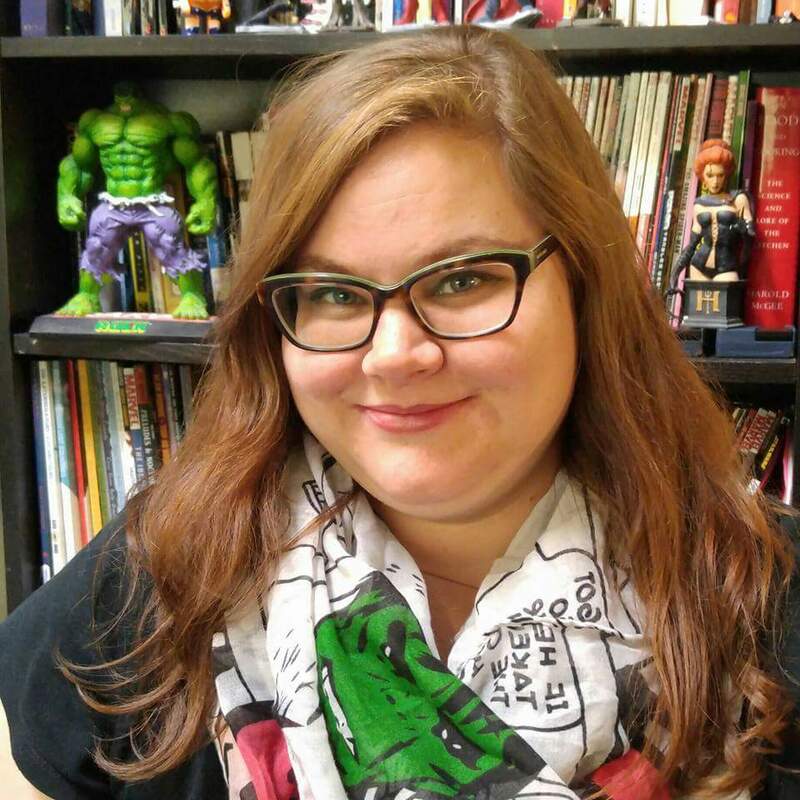 Sharon is Lightboard's marketing manager, and loves all things geeky.